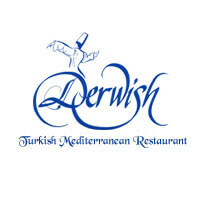 Located at Kampong Glam, in the heart of Arab Street, Derwish has established itself as a source of delicious, authentic Turkish cuisine. 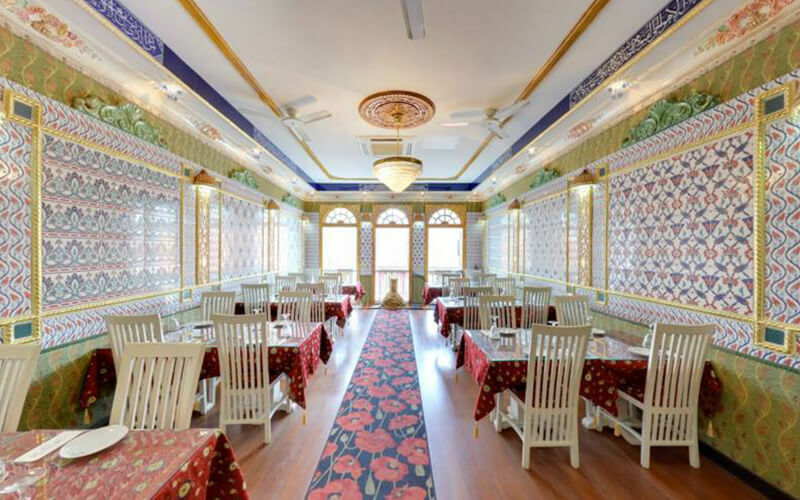 It’s interiors are furnished from top to bottom with drapes that has elaborate quintessential Turkish designs, white-washed wooden chairs and tables covered with velvet tablecloths with entwining gold linings. In their menu, patrons can find an array of delectable options to choose from including hummus, lavash bread, lamb pide, kasarli kofte, tahini salad, and many more.